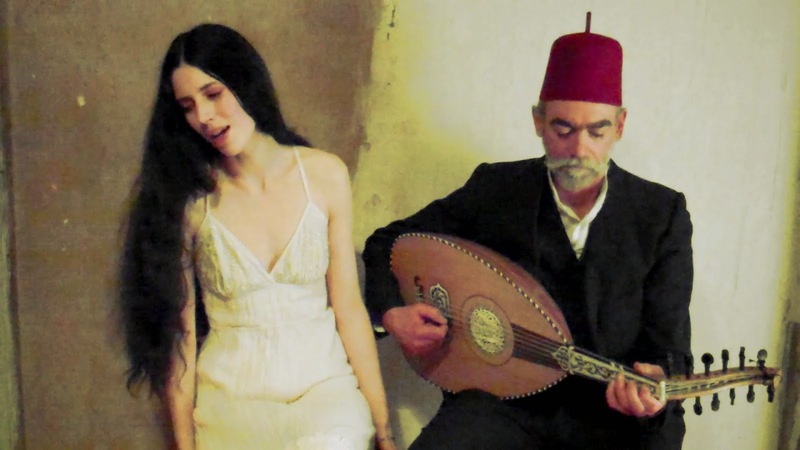 This Friday 8th August, from 7pm, Duo Hyperborea will perform their unique mix of Turkish and Middle Eastern music and songs. With guest percussionist Florian Schmidinger. © GARAGE. Powered by Blogger.